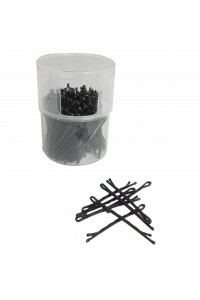 Think of a spider's web - weightless but ultra strong! 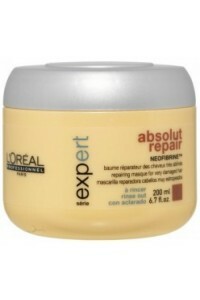 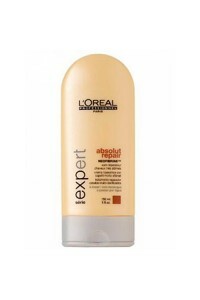 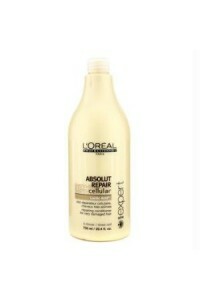 Here is the hair styling version - L'..
L'Oréal Professionnel Serie Expert Absolut Repair Cellular Repairing Conditioner for Very..
L'Oréal Professionnel Serie Expert Absolut Repair Cellular Repairing Masque for Very Dama..
absolute repair cellular serum: super-light, silky texture; smoothes and helps to prevent split end..
An innovative, convenient hair refresher or spray-on shampoo. A dry-clean in a bottle! 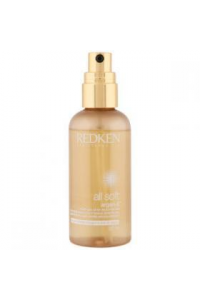 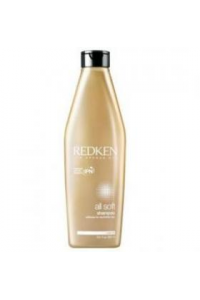 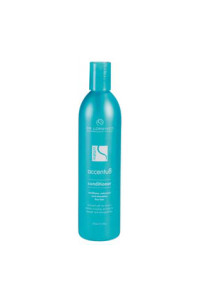 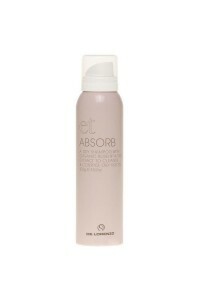 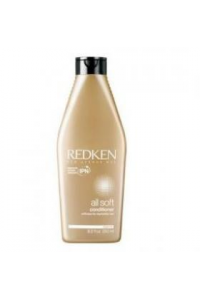 Absorb is a s..
A light conditioner that is completely colour safe yet rich enough to detangle the hair. 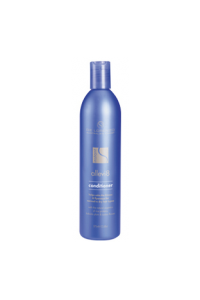 Adds instan..
Omega-6 enriched, fair trade argan oil provides concentrated softness, deep conditioning and last..
Instantly detangles and replenishes moisture for intense softness, movement and shine. 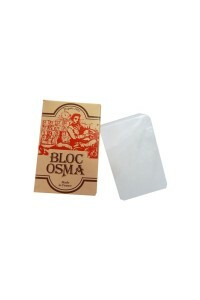 Exclusive Ke.. 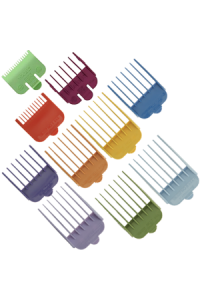 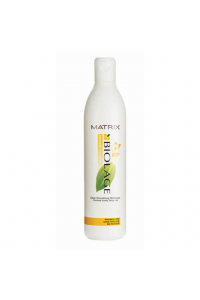 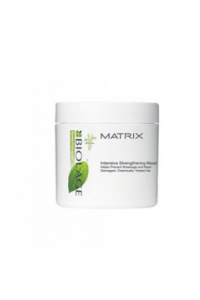 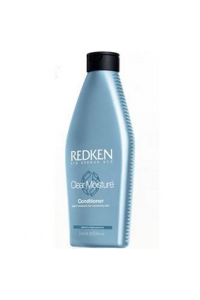 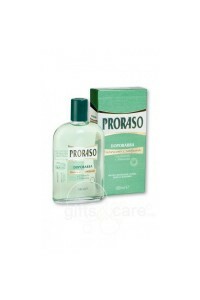 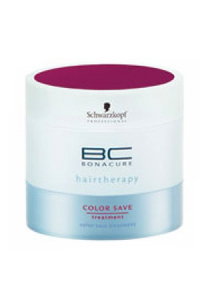 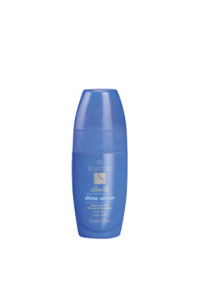 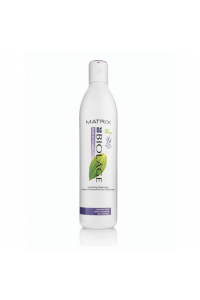 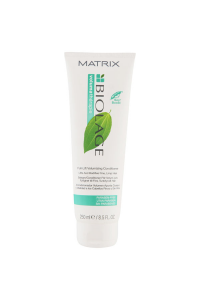 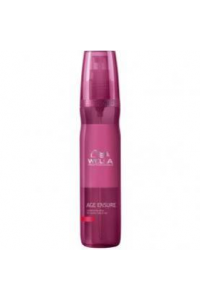 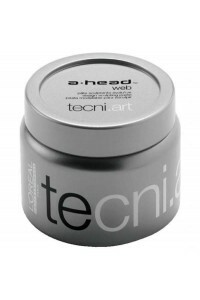 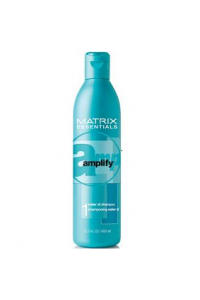 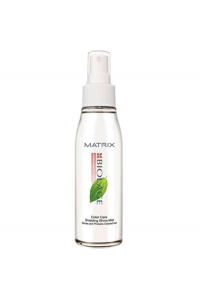 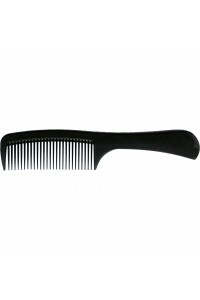 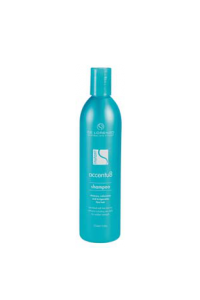 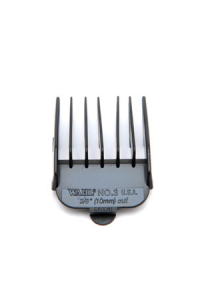 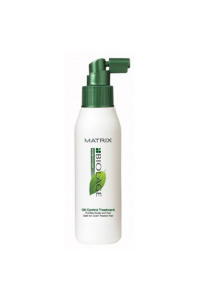 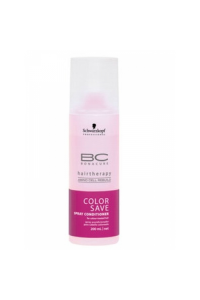 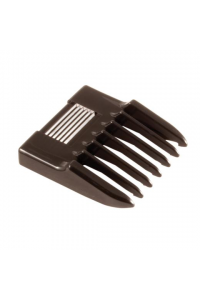 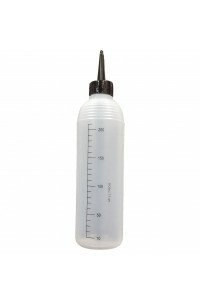 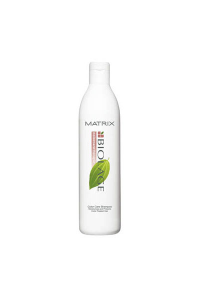 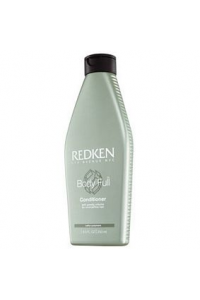 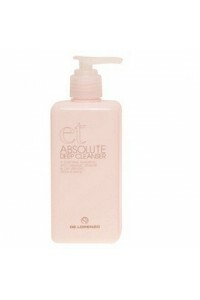 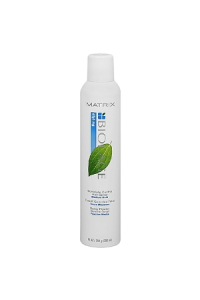 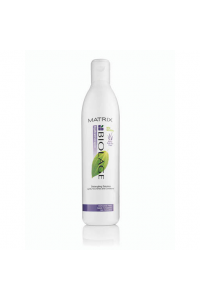 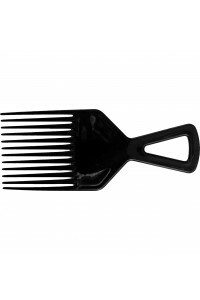 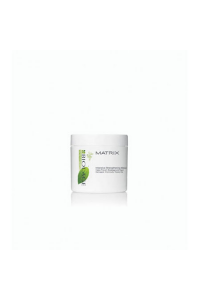 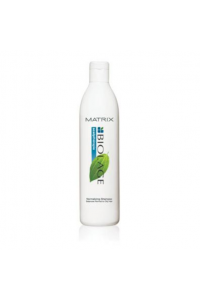 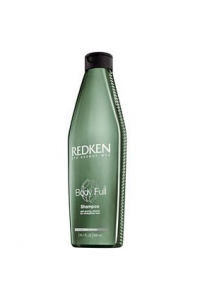 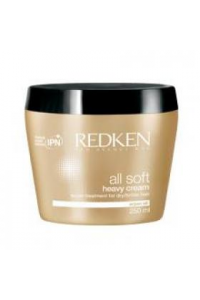 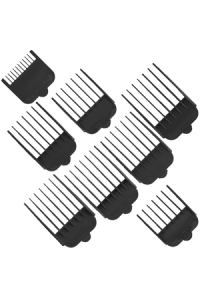 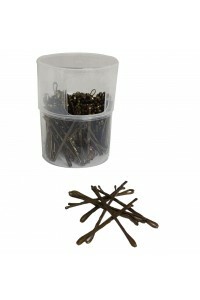 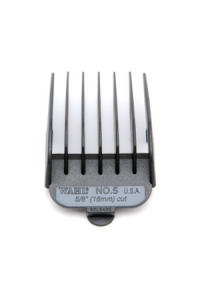 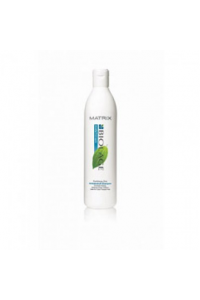 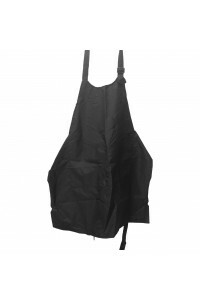 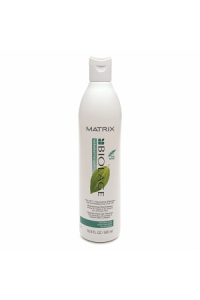 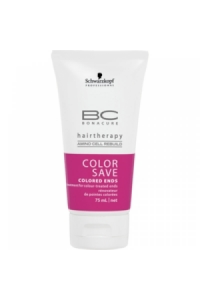 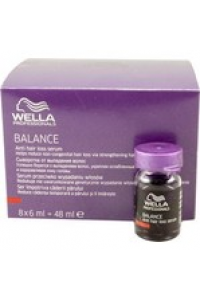 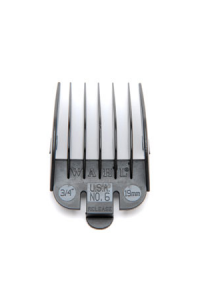 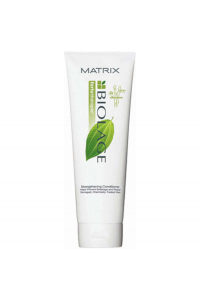 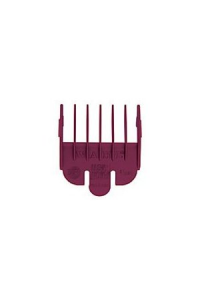 Deeply moisturizing and conditioning treatment transforms hair with improved manageability, intense.. 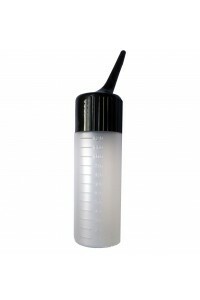 Instant Allevi8 Shine Serum is a concentrated weightlessfinishing serum with UV protection, which s.. 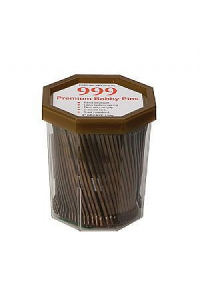 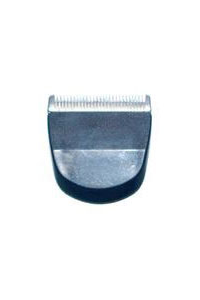 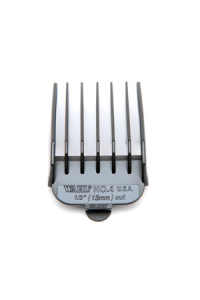 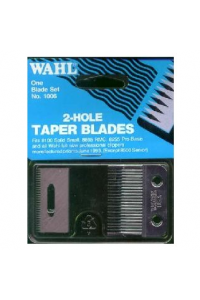 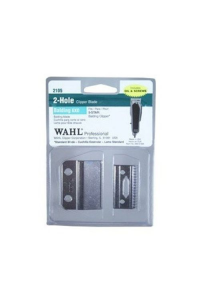 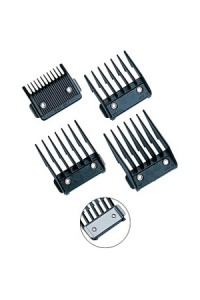 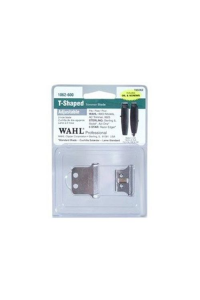 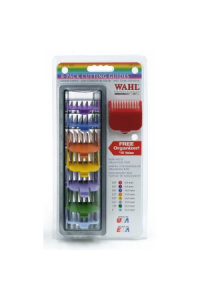 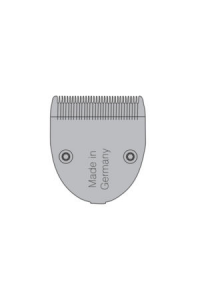 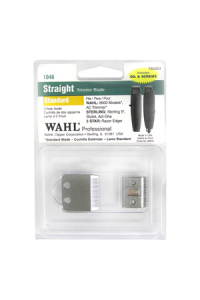 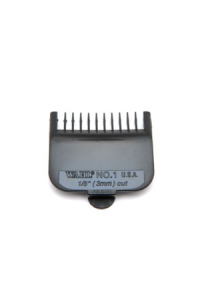 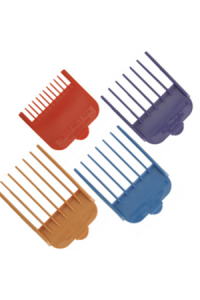 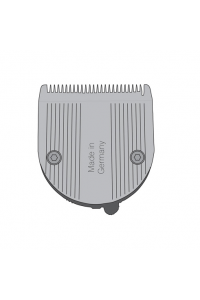 If you nick yourself when shaving the Alum Block helps stop bleeding quickly and safely. 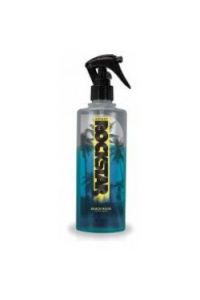 It's fo..
Beach Rock creates salty texture and fullness, will create wavy locks and big windswept hair. 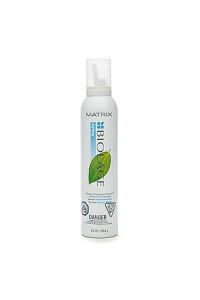 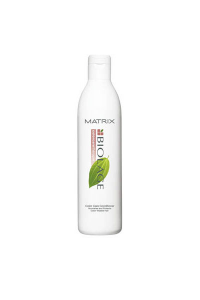 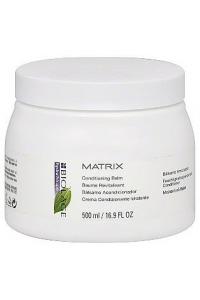 This..
Blonde Bomb Conditioner Specifically designed for blonde hair to tone undesirable yellow or gold to..
Weightless ends detangler provides lightweight moisture and lasting volume while helping to ease det..
Plumps and thickens each strand-- Volumizes and thickens at the roots- Conditions and detangles-- Pr..